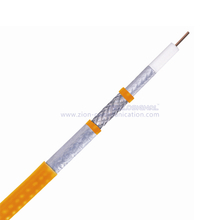 Are you looking for CATV Coaxial Cables? 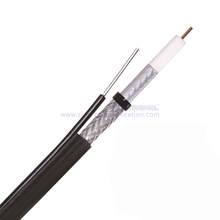 the CATV coaxial cable itself from us! documents and custom policy, which will save cost ultimately and create biggest value for you. 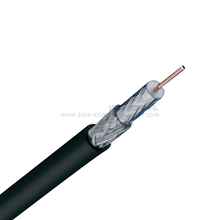 ZION COMMUNICATION supplies a wide range of CATV coaxial cables for today’s wireless and broadband networks, through all areas of a network to transport broadband data. 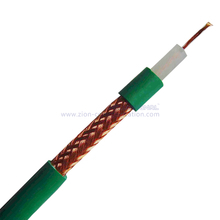 These 75 Ohm screened low loss cables offer optimum performance for main trunk/distribution use in IRS, MATV and CATV systems where extended cable runs are required. or indeed the drop cables into the home. 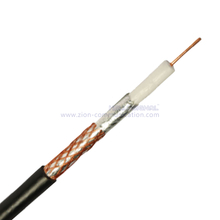 All HANGZHOU ZION COMMUNICATION CO., LTD CATV Coaxial cables comply with International standards within the industry. 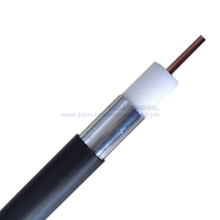 If you do not find the product you need in then we offer the option of a special custom design cable. 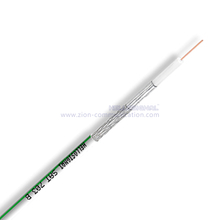 Here you can choose between different constructions, jacket color or other materials etc. 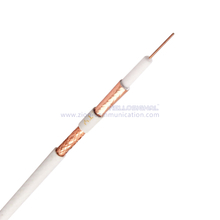 3 GHz Optimum shielding with excellent protection against interference and improved mechanical strength Wide product range,to suit a wide range of applications and environments, available in a range of jacket materials.